Great news for the City of Medford! 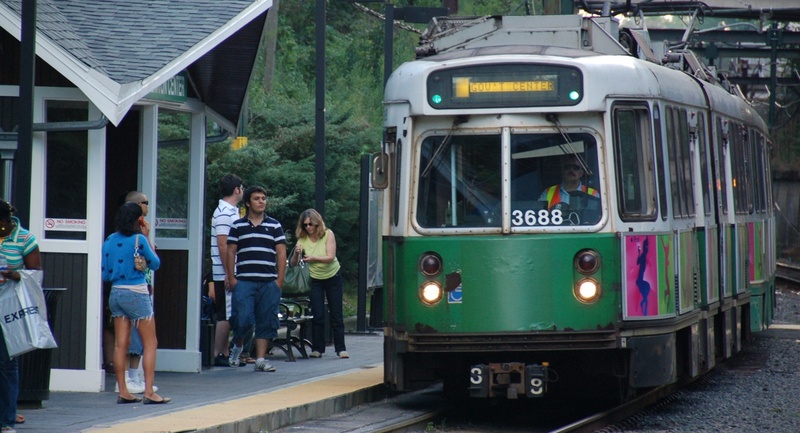 Green line extension into Somerville and Medford! Can't believe we had snow a couple days ago! Spring is finally here - Play Ball!